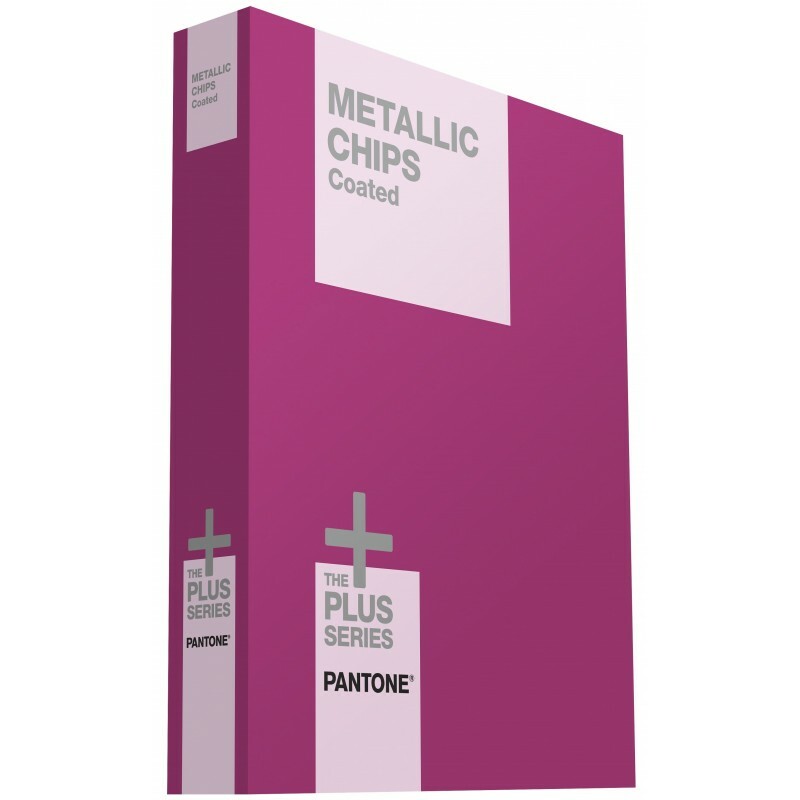 The PANTONE METALLIC CHIPS GB1507 book offers six specification chips for each PANTONE Metallics color. 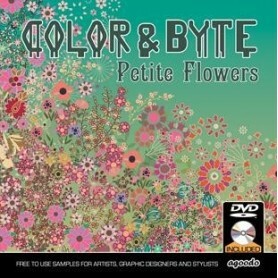 You get a complete range of 301 chromatically arranged brilliant metallics printed on coated paper. 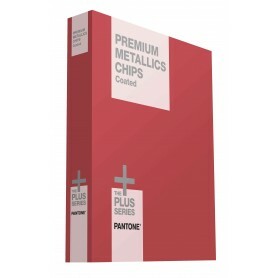 Pantone Metallics Chips Book has tearable chips which is very useful. 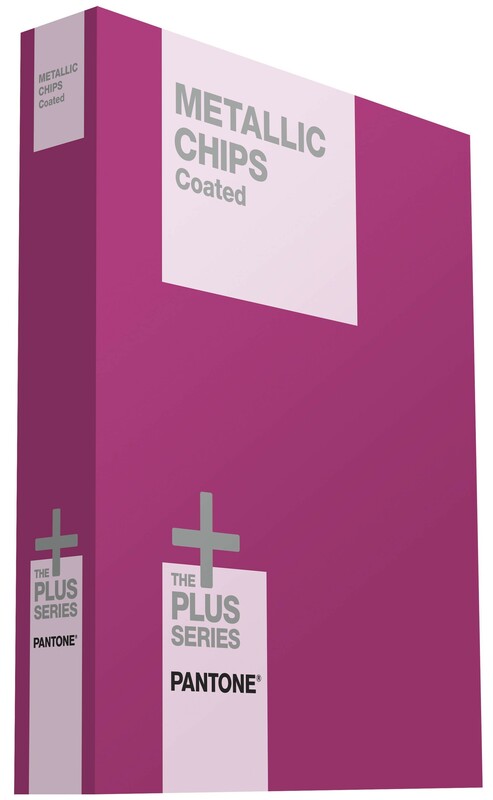 Pantone Metallics Chips Plus Series are by default coated. 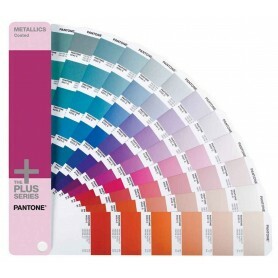 A Broad palette of 301 colorful metallics chips in Pantone Metallics Chips book. Specify exquisite metallics with confidence! 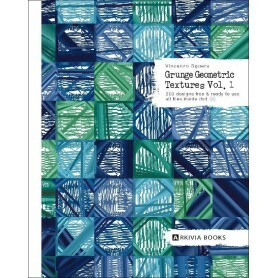 The PANTONE METALLIC CHIPS Coated book GB1507 offers six specification chips for each PANTONE Metallic color. 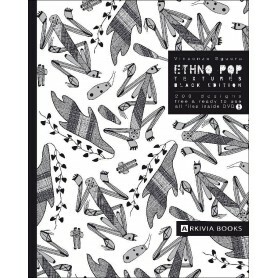 You get a complete range of 301 chromatically arranged brilliant metallics printed on coated paper. Pantone is the only internationally recognised colour communication system. You can specify PANTONE Metallic Colors with confidence even if your manufacturing is half a world away. 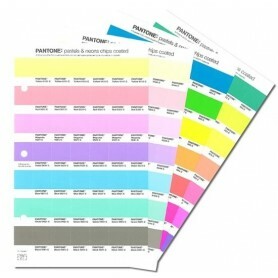 If you need only the flyer for the Metallic colours, you can opt for the Pantone Metallics Guide only. 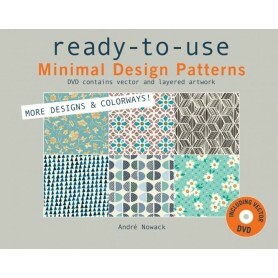 Broad palette of 301 colorful metallics chips in book.